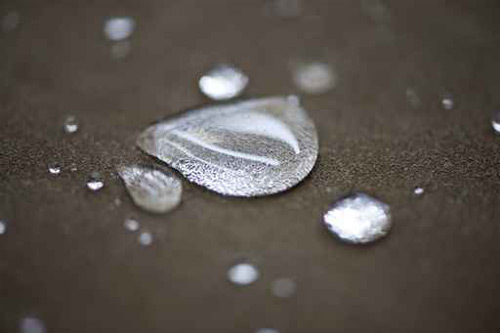 Resindast uses only waterproof products obtained from high-quality raw materials, and in full compliance with the latest European standards. Moreover, the experience of our installation teams, guarantees to our customers a top-class installation. 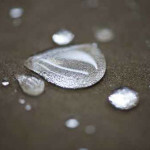 For these reasons Resindast is a company able to maintain high standards, both in terms of performance and durability. 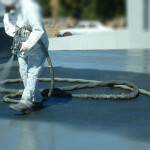 The waterproofing coatings Resindast are widely used on roofs, horizontal and vertical surfaces,foundations, tanks and reservoirs. The application can also be carried out on damp supports even with complex geometries. 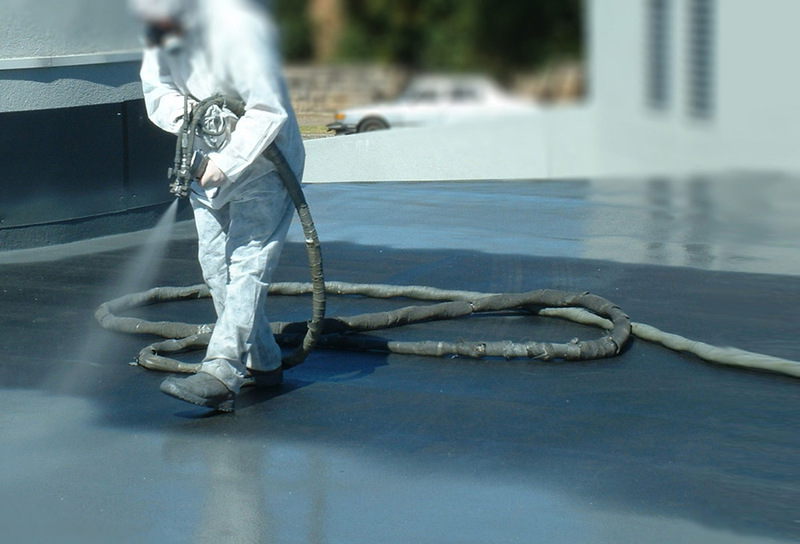 The excellent chemical resistance of waterproofing coatings Resindast, makes these systems suitable for use even in food and pharmaceutical industries. The possibility of finishing touches such as anti-slip, noise attenuating, anti-acid, thermal insulation and signage, enable our systems to meet any kind of requirement. The finished product is a continuous waterproof membrane with variable thickness, capable of adapting to successive deformations of the support.